Television's number #1 drama just added a new member to its family. 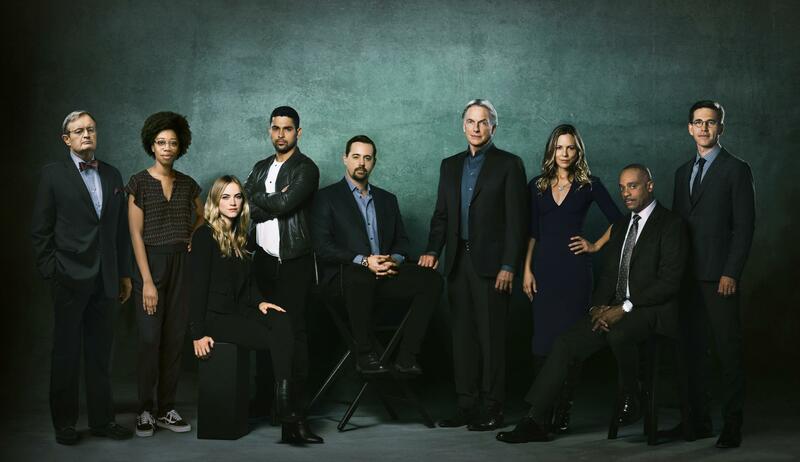 There is going to be a big void on the NCIS team next season. Michael Weatherly announced via Twitter and CBS later confirmed that he will be leaving the long running series after the current season.